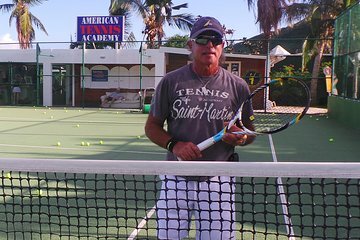 Add a workout to your St. Maarten itinerary with a private tennis lesson tailored to your skill set and interests. Your instructor provides a warm-up, practice session, and offers tips on how to improve your tennis game for the future. A range of morning and evening time slots are offered for your convenience.